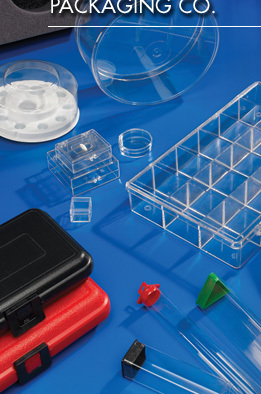 Durphy Packaging specializes in custom packaging solutions from foam and thermoformed inserts, clear boxes, flexible tubes and rigid containers, to polycons, jars, cases and much more. As a turnkey packaging facility, we offer a large inventory of products and tooling on-site to efficiently produce quick packaging solutions. 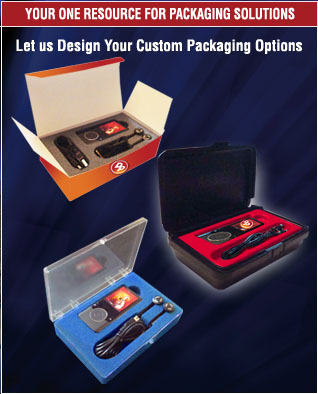 Durphy Packaging creates custom packaging for the medical/surgical, government, optical, machinery, culinary, electronics, fibers, medical devices, dental and chemical industries. Trust in our guaranteed quality, delivery, fast and friendly customer service and competitive pricing to give your product an edge it needs. © 2011 Copyright Durphy Packaging Company. All Rights Reserved.